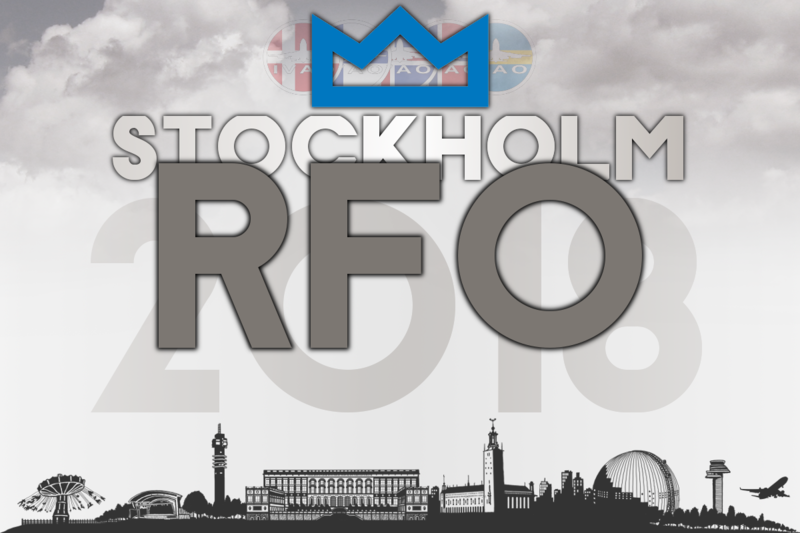 Welcome to Stockholm Real Flight Operations 2018! that has never been seen in the Nordic Region before. You can book your slot(s) to/from all airports in the Stockholm area.